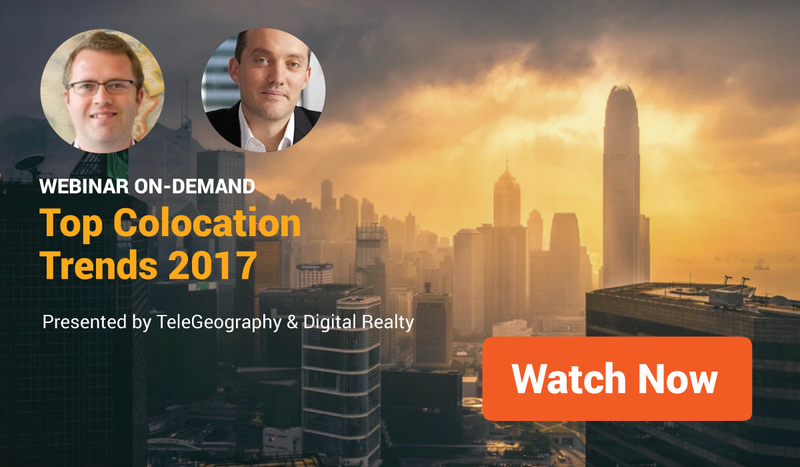 [Webinar] What Are Top Colocation Trends in 2017? If you attended the webinar we did with our friends at Digital Realty this week, then you'd already know the answer to this question. During this 45-minute session, TeleGeography Director of Colocation Research Jon Hjembo examined shifts in global network deployments, colocation market growth, interconnection, and trends in pricing for colo services. Jon also took time during our expanded Q&A period to tackle pricing comparisons, cross connect costs, and the outlook of the colo market. Digital Realty Director of Product Marketing Scott Sherwood and Digital Realty VP of Global Product Management Ben Gonyea also provided an update on Digital Realty’s direction and strategy in the colo market, tackling a handful of questions from the audience about their current plans for entering emerging markets. Strong network growth, record-breaking peak IX traffic levels. Content is moving closer to users, driven by increased bandwidth demands for user devices and applications. 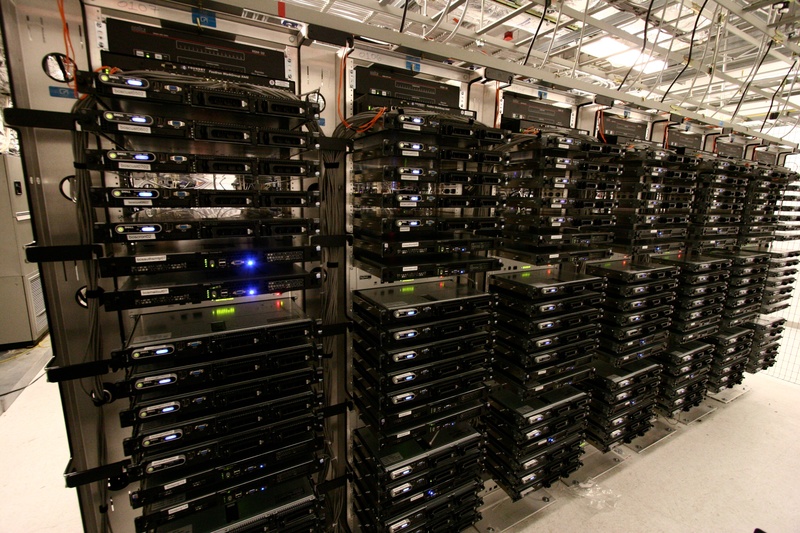 The outlook for the colocation industry? Steady. More demand for content and peering means more colocation growth in hub markets. More content, more devices, more cloud. Stable prices indicate that demand is strong in these markets. "Networks need to be where the eyeballs are and where key interconnection ecosystems are," says Jon. Where is colo space growing? How much does a 4-kilowatt cabinet cost? What are the effects of proprietary datacenters? Take a free look at the summary of findings from our latest research.